The 267 Club pays out four prizes of £25, one of £100 and a star prize of £267 every month. 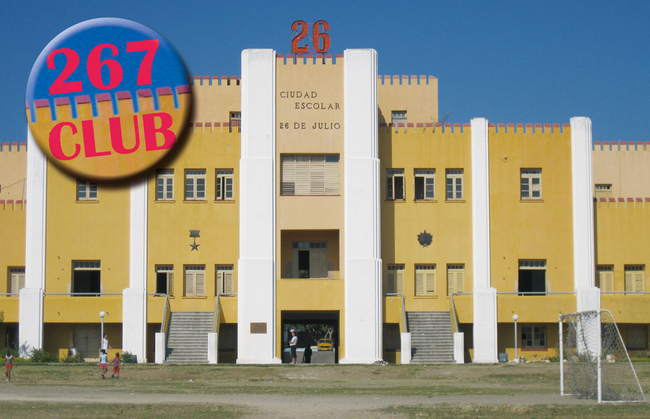 Members of the 267 Club pay £5 a month to enter the draw. By helping to provide regular, guaranteed income needed to finance the CSC office costs and staff, printing and campaigning materials, and all the other day to day costs associated with running a dynamic, campaigning organisation, 267 Club members make a great contribution to solidarity work with Cuba, and is a fun way to support our work. Join now for a chance to win £267 in next month's draw and help CSC today!